Most parents want to know how to teach their child the alphabet! One of the ways that I am teaching my preschooler his ABCs this year is with these free printable alphabet flashcards with pictures. 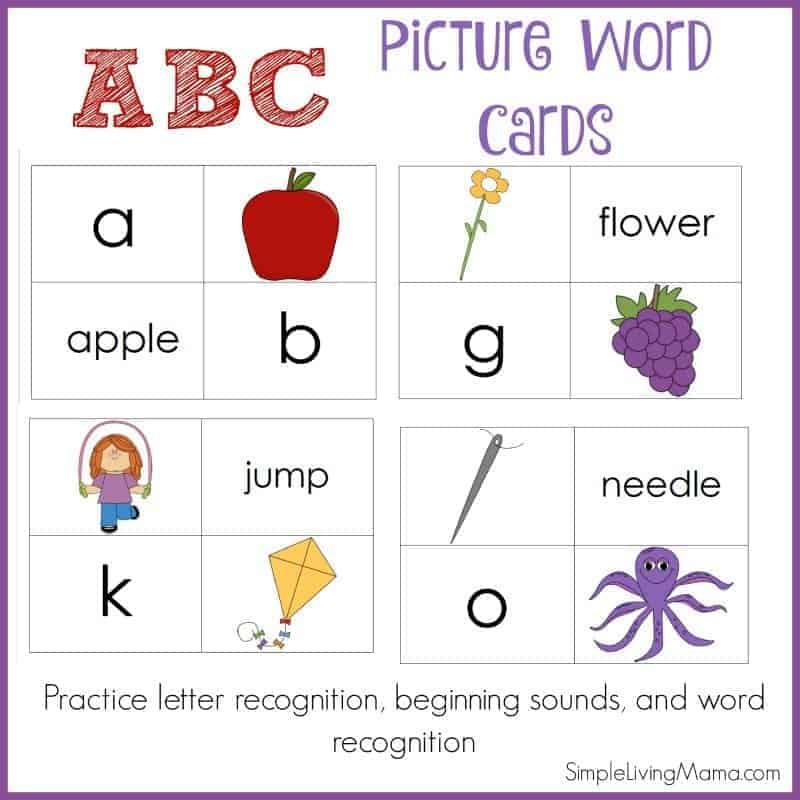 ABC picture word cards are great for helping children learn letter recognition, beginning sounds, and sight words! So, you may be wondering exactly how to use these picture word cards with your kids. The possibilities are endless! We prefer to use them in hands-on ways. 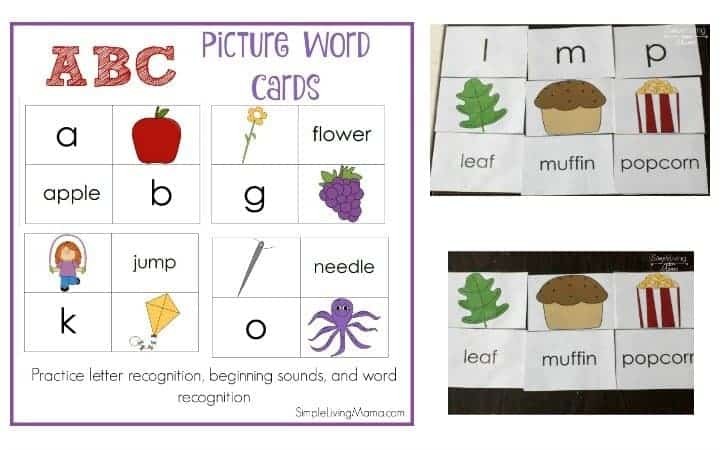 After you have introduced your child to the basic beginning sounds of each letter, you can start having them sort pictures by their beginning sounds. I usually start with three pictures and three letters. We talk about the picture and say the first sound. Then the child places the card under the correct beginning sound. Place several picture cards on the floor and give your child a bean bag. Say a beginning sound, and have your child toss the bean bag on the correct picture that matches that sound. Use clothespins marked with numbers 1-4 and have your child count the syllables in each word. Clip the correct clothespin on the card! This can be done with picture cards and alphabet cards, picture cards and word cards, or alphabet cards and word cards. Place cards face down and have your child turn them over one at a time trying to find a match. Sort cards according to like items such as food or animals and add a card that doesn’t match. Let your child find which one doesn’t belong. 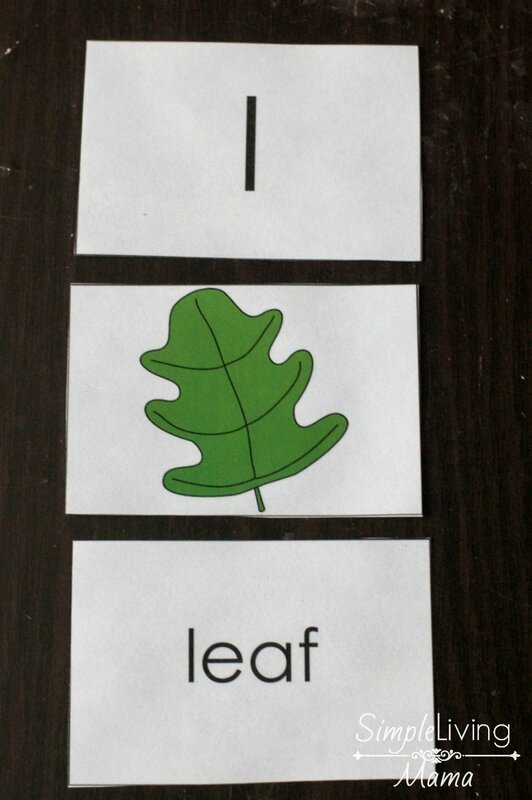 Use the word cards to have your child practice placing words in ABC order. 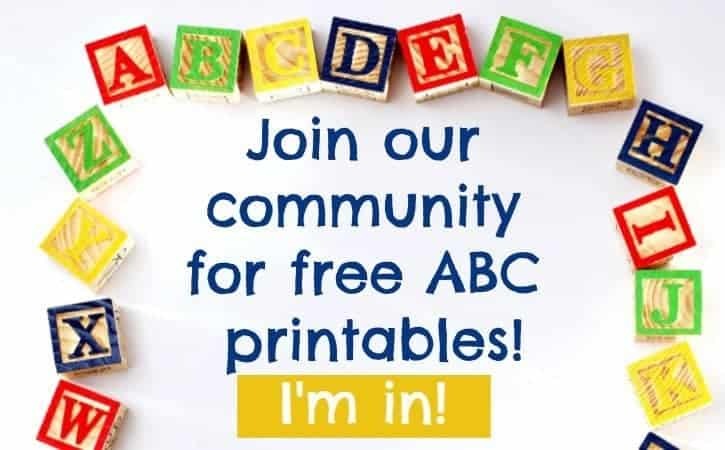 Our ABC Picture Word Flashcards come with lowercase letter flashcards, one picture for each letter, and the matching word for each picture. 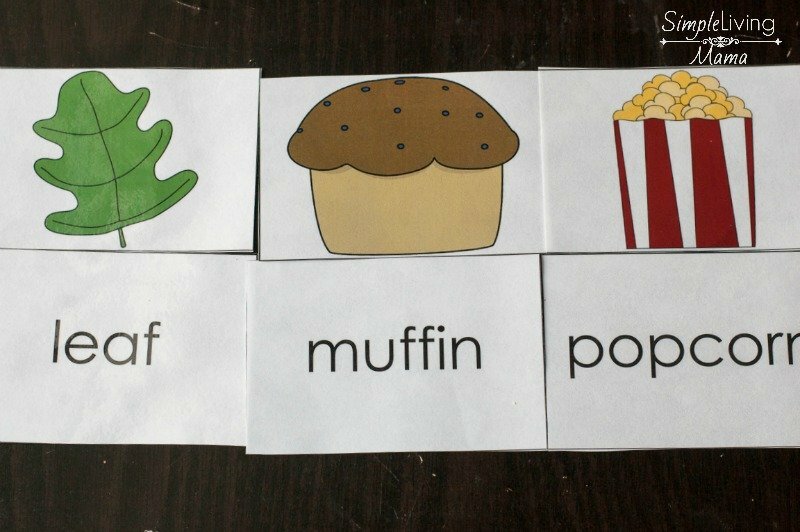 You can use these cards to play games, or as printable word wall cards with pictures. You can get these picture word cards FREE when you join our community! 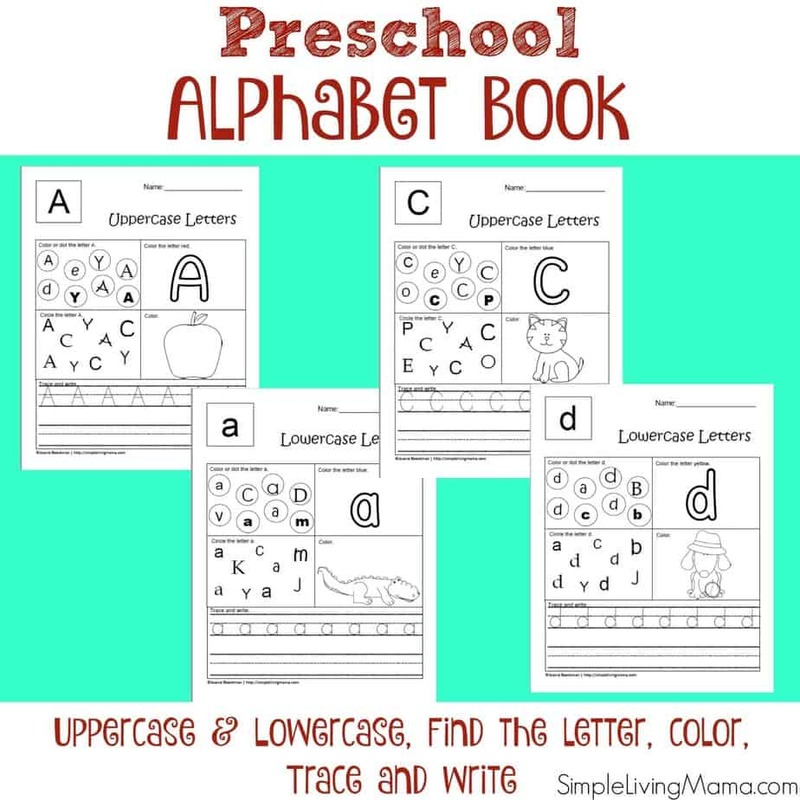 Our ABC Picture Word Cards pair great with our Preschool Alphabet Notebook pages!